The World Health Organisation’s cancer agency has declared that one of the UK’s most widely used weedkillers is “probably carcinogenic to humans”. 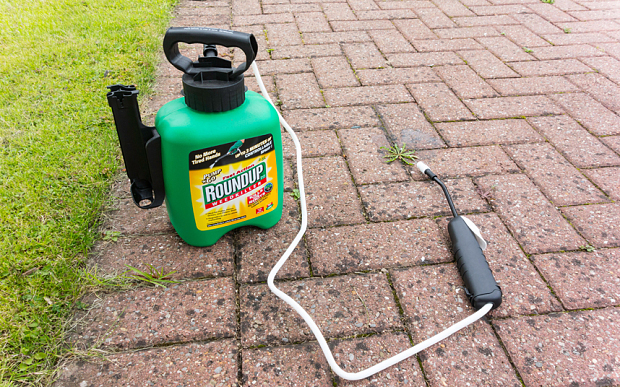 Amateur gardeners and professional farmers have been urged to “think very carefully” about using the popular herbicide Roundup, which contains glyphosate. 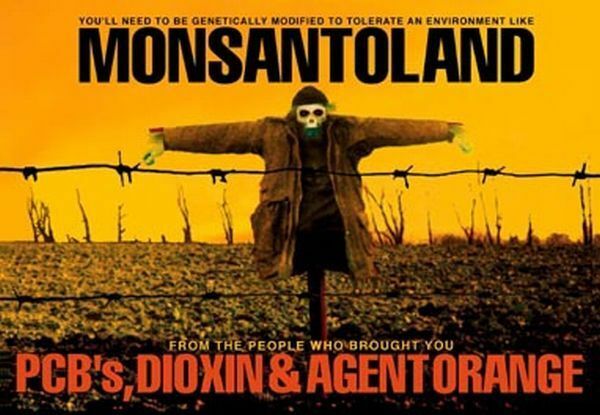 A summary of the International Agency for Research on Cancer’s (IARC) report, published in The Lancet Oncology, said that the herbicide had been detected “in air during spraying, in water, and in food”. It had also been detected “in the blood and urine of agricultural workers, indicating absorption”. 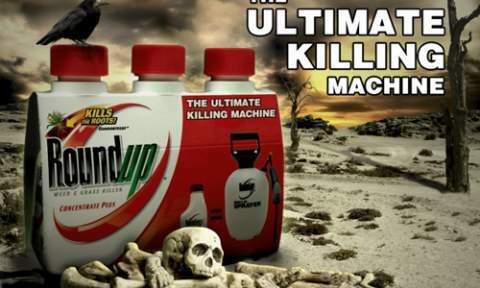 Andreas Kortenkamp, professor of human toxicology at Brunel University, London, said that the people who are most at risk are those applying the weedkiller to their plants. 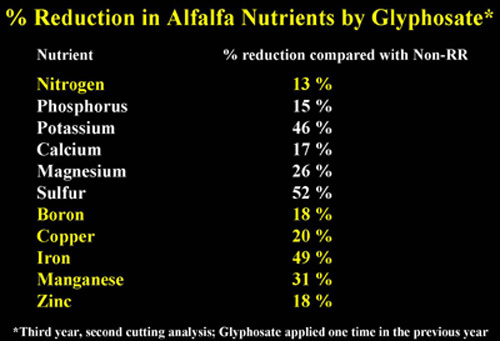 “Professional gardeners would industrial strength glyphosate to totally wipe their garden of all plants. 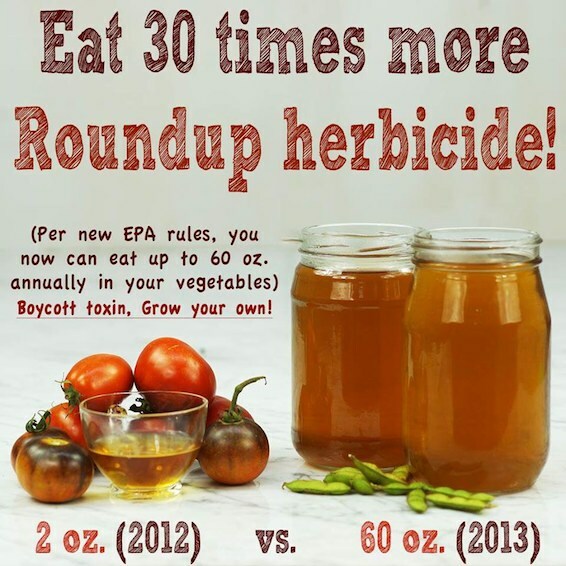 Amateur gardeners can also buy it as Roundup in a formulation which is not as strong,” he said. The IARC asked 17 experts to assess five organophosphate pesticides. Glyphosate, the most widely used of the five, was placed in category 2A, meaning “possibly carcinogenic to humans”, following evidence from studies carried out in America, Canada and Sweden. Prof Kortenkamp said that the IARC’s announcement would be taken very seriously by national agricultural regulatory bodies. Prof Kortenkamp said that glyphosate is designed to inhibit an enzyme that is very important for photosynthesis. “It gets into the plant, then shrivels it up so it turns brown and then dies,” he said. “It is marvellous for plants with horrible invasive roots like dandelions or bind weed”. 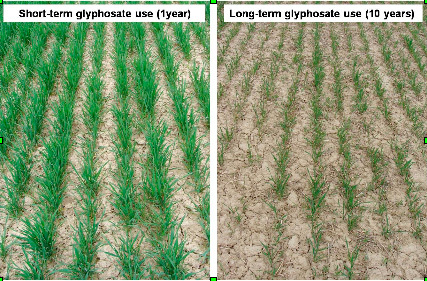 Glyphosate is used in more than 750 different products for agriculture, forestry, urban, and home applications worldwide. The IARC’s report said that its use has increased sharply with the development of genetically modified glyphosate-resistant crop varieties. In one study the IARC report cited, glyphosate induced a positive trend in the incidence of a rare tumour, renal tubule carcinoma, in male mice. In another study, there was a positive trend for haemangiosarcoma in male mice. The IARC’s findings contradict a study by the German government earlier this year which concluded that glyphosate was “unlikely to pose a carcinogenic risk in humans”. Monsanto, a multinational agriculture company, which markets glyphosate as Roundup, issued a statement saying it disagrees with the IARC’s classification. 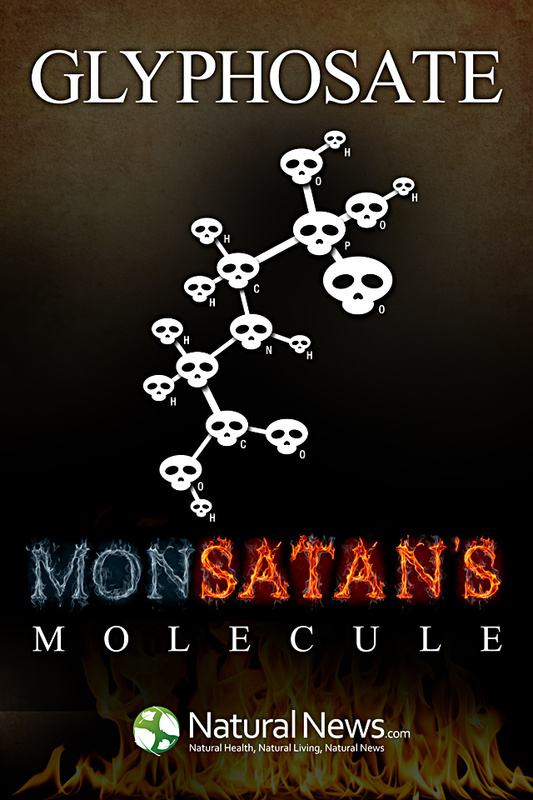 He said that Monsanto has issued an “urgent request” for WHO to account for which scientific studies were used in their analysis and which were “disregarded”. A Defra spokesperson said that Glyphosate is currently approved as a herbicide in the EU, but it is “under review to ensure it is safe”.